watch with your friends and say “dude… that was awesome man”. 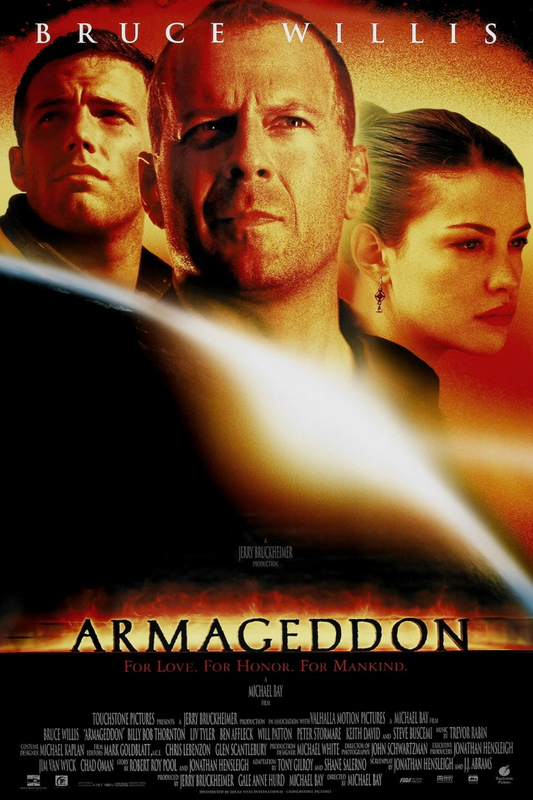 With Michael Bay’s direction and Bruce Willis as the hero, this movie is definitely one to watch. Don’t miss this one, a great movie to watch with your friends on those long Saturday afternoons.